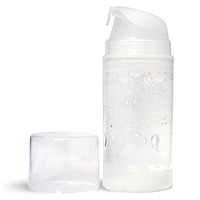 Use the after-shave gel made from this project for soft and silky smooth skin. You Save $13.26 buying these items as a kit. Use this oil daily to keep your beard soft, and calm any fly-away hairs! You Save $11.10 buying these items as a kit. Our Gentlemen's Beard Oil recipe is a luxury formulation as it is made up of 100% natural ingredients. This oil will leave the beard feeling soft and smooth. You Save $16.92 buying these items as a kit. 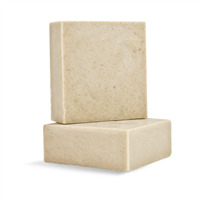 Expand your product line with this manly scented clay soap. You Save $9.25 buying these items as a kit. Achieve the smoothest shave with the help of this pre-shave oil and after-shave moisturizer. You Save $30.26 buying these items as a kit. Make your special man a handmade gift with this men's shave soap project. You Save $22.95 buying these items as a kit. 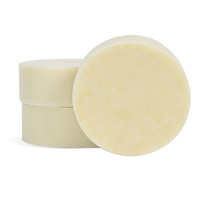 Gift your male traveller with a handmade moisturizing shaving soap produced from this project. You Save $8.30 buying these items as a kit. Men with facial hair will love the beard oil and mustache wax made from this project. It contains coconut oil, cedarwood essential oil, jojoba oil, and other luxurious ingredients. You Save $27.74 buying these items as a kit. 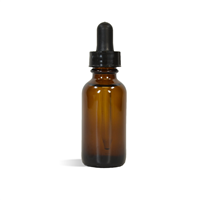 The Natural Beard Oil is made from all natural ingredients, and is great for any beard types. Scented with Sweet Orange and Peppermint essentials. You Save $15.75 buying these items as a kit. This Nourishing Beard Oil is sure to be favored by all men with beards. Feature ingredients include Grape Seed Oil and Jojoba Oil which are known for moisturizing properties. You Save $10.35 buying these items as a kit. 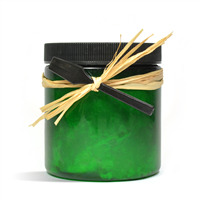 Prepare for shaving by sloughing off dead skin with the pre-shave polish made in this project. Then you're ready to use the moisturizing shaving cream! You Save $38.37 buying these items as a kit. Our Premium Beard Oil Kit is made from premium, luxury ingredients that will pamper any beard type. This high-end beard oil is finished off with an all-time favorite men's fragrance oil, Tabac and Leather Type. 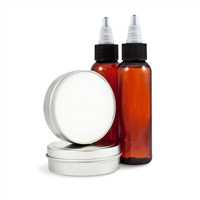 You Save $18.25 buying these items as a kit. Shave with the all-natural butter made from this shave butter making project. You Save $25.45 buying these items as a kit. 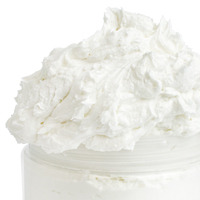 Expand your product line with the men's shaving cream made from this project. You Save $15.80 buying these items as a kit. This project includes the ingredients to make the ultimate beard care package. 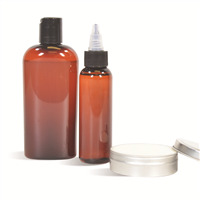 The set includes a beard wash, beard oil and beard balm. Use the beard wash to gently cleanse, the beard oil to moisturize and the beard balm to tame and sculpt facial hair. The sets make excellent gifts for groomsmen! You Save $45.39 buying these items as a kit. 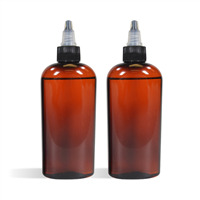 This simple beard oil recipe creates 12 bottles of Urban Cowboy scented beard oils. Customers will love the soft, smooth feeling this oil leaves. You Save $10.45 buying these items as a kit.